Check back for details on our Security Cares program for GSX 2019 in Chicago. Now in its third year of providing free security education to the cities that host the annual GSX security conference, the 2018 Security Cares program, led by ASIS School Safety and Security Council experts, will examine the issues surrounding school security, including pre-violence indicators, target hardening, and best practices on how to engage the entire community—school administrators, law enforcement, security professionals, and mental health providers—in the effort. By delivering free education and access to security thought leaders and solutions providers from Global Security Exchange (GSX), the security industry’s flagship event, Security Cares helps build safer, more resilient environments. Topics to be discussed include active shooter and the conditions that can lead to these acts of violence; soft target hardening; technology and procurement assessment; and the use of data and analytics in prevention. Panelists will look to answer the tough questions and provide clear and concise recommendations for school security stakeholders to take back and discuss within their districts to implement positive changes. A panel of government, law enforcement, mental health, and industry stakeholders will examine pre-violence indicators, implementing ‘see something, say something’ policies, issues surrounding how reported behaviors are escalated, resources available to connect at-risk individuals, identifying best practices and the need for schools to have a collaborative approach to assess threats. Attendees will be provided with a list of free resources and tools. Attendees will collaborate in a tabletop exercise that walks participants through an After-Hours School Violence scenario. In this small-group program, participants will be assigned specific roles (e.g. spokesperson, scribe, stakeholder). Once the rules are explained and the emergency scenario is introduced, there will be facilitated and timed discussions with Q&A time. Each team will then share specific responses as the scenario unfolds. Attendees are invited to join a guided tour of the GSX exhibit hall, led by ASIS School Safety and Security Council members, to learn more about the range of products and services available to protect educational and community institutions. ​Launched in 2016, this initiative takes place annually at the ASIS International annual event as part of a commitment to give back to the communities we visit and ensure they benefit from the collective wisdom and product knowledge amassed at this seminal event. While larger organizations may have sophisticated security programs, small businesses and community institutions—such as churches, nonprofits, schools, clinics, museums—don’t always have the resources or know-how to adequately mitigate risks to their people, property, and assets. Through Security Cares, ASIS provides easily implementable prevention and preparedness strategies and best practices, as well as access to a global pool of security thought leaders and solutions providers. On Friday 21 September, senior leadership from ASIS International will visit Miley Achievement Center is East Las Vegas to view security upgrades made possible through the ASIS International 2018 School Security Funding Competition. 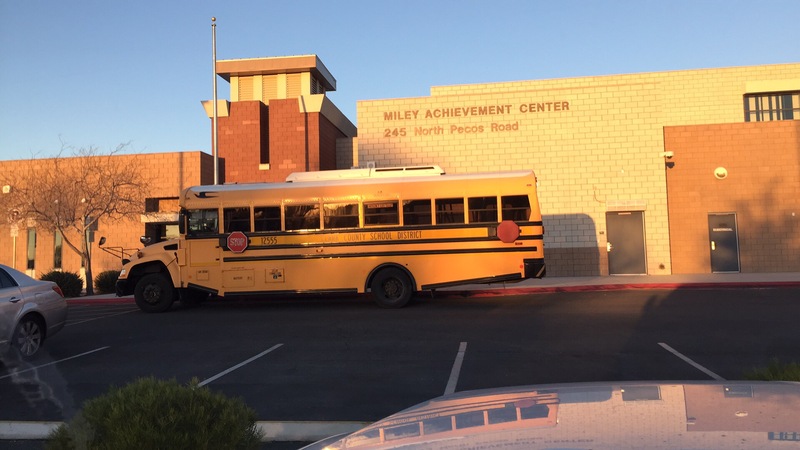 A public school in the Clark County School District, Miley Achievement Center serves approximately 135 students with severe emotional issues and mental illnesses, from age 5 to 22. Dr. Linda Florence, CPP, owner/president, The Florence Group, coordinated the application and selection process as a part of the Las Vegas Host Committee. In the spring, Florence began recruiting a selection committee made up of security professionals with both public and private sector experience in school safety and security, who reviewed each of the applications received form various schools in the district. More details will be made available before the 21 September ceremony. 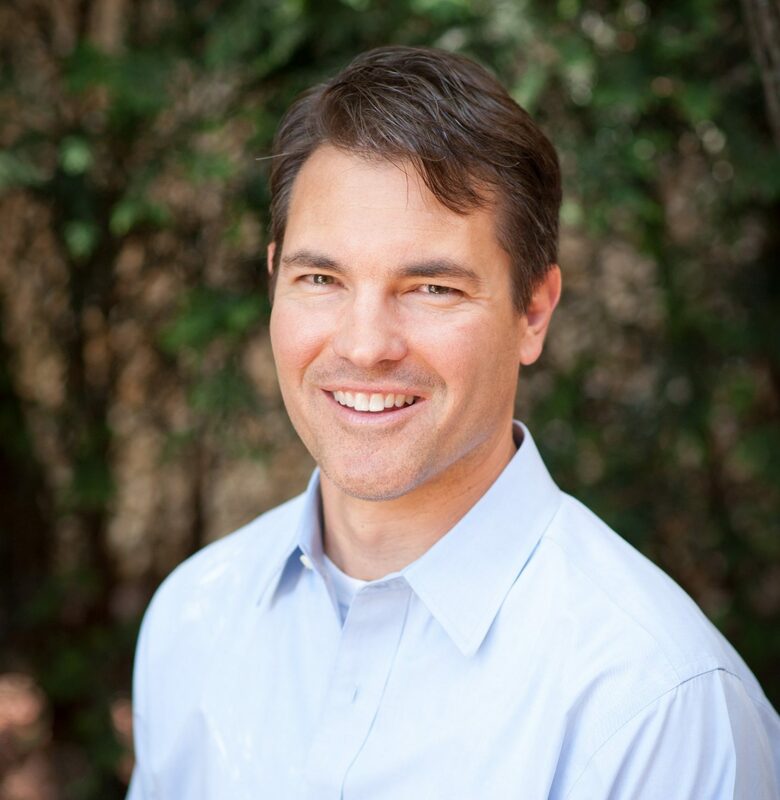 Jason Destein is owner and chief data evangelist of Securable Alternatives, LLC. 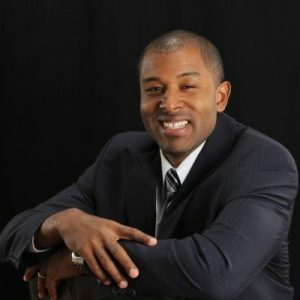 He is a prevention specialist, aspiring futurist & critical thinker with over 22 years of safety & security industry experience as an end user, an integrator, consultant & public safety professional. During this time Jason has proposed, designed, negotiated, sold & project managed everything from small business security deployments to enterprise level security solutions for some of nations largest educational institutions. Chuck McCormick, PSP, has more than 32 years of experience working in security in multiple verticals (K-12, Higher Education, Healthcare, Banking, Commercial/Industrial facilities). 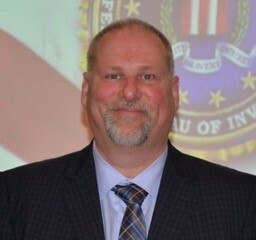 He is a graduate of the Indianapolis FBI Citizens Academy 2017 and A.L.I.C.E. Train the Trainer; and a presenter at the Indiana School Safety and Security Academy, ASIS Chapter events, and Security Road Show (Atlanta). He performs risk and vulnerability assessments in existing sites as well as future (virtual) assessments. 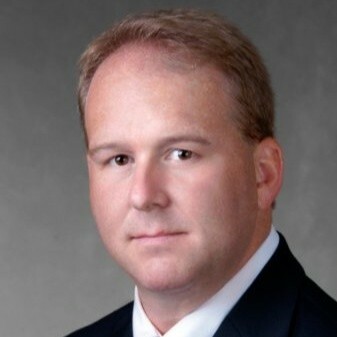 He is an active member with Indiana InfraGard, with whom he serves as a Board Director. Dr. Jennifer Hesterman is a retired Air Force colonel with a doctorate from Benedictine University, MS degrees from Johns Hopkins University and Air University, and a BS from Penn State. She was a National Defense and Harvard Senior Executive Fellow. 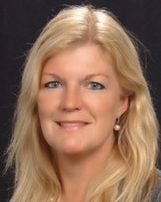 She is Vice President, Business Resiliency, Watermark Risk Management International. She authored Soft Target Hardening: Protecting People from Attack (2015 ASIS Book of the Year), Soft Target Crisis Management (2016) and The Terrorist-Criminal Nexus (2013). Rick Shaw’s experience includes over 25 years of performing assessments (security, risk, cyber, compliance, behavior, etc.) and delivering solutions as well as over 15 years of targeted research analyzing hundreds of post-event reports from shootings, violence, assaults, suicides, and other tragedies. Rick has reverse engineered the research-based data to understand why organizations and communities are repeatedly failing to prevent preventable incidents and tragedies. 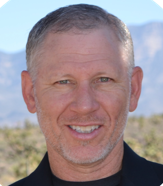 Rick led the development of unique and innovative solutions that are helping organizations, schools, and communities to prevent incidents and tragedies while ultimately saving lives, reputations, futures, and bottom lines. 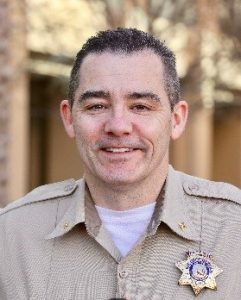 Andrew Walsh is a Deputy Chief with the Las Vegas Metropolitan Police Department. Originally from Staten Island, New York, he began his law enforcement career in New York City as a member of the New York City Police Department. Andrew has held a variety of assignments throughout his career, including Captain of Downtown Area Command. In this role, he led and directed the law enforcement activities of approximately 180 employees in an area occupied by approximately 65,000 permanent residents and 17 million tourists annually. As current Deputy Chief of the Tourist Safety Division (TSD), he directly supervises area or bureau commanders and coordinates their work. Richard E. Smith is the Chief of Police in Wakefield Massachusetts. 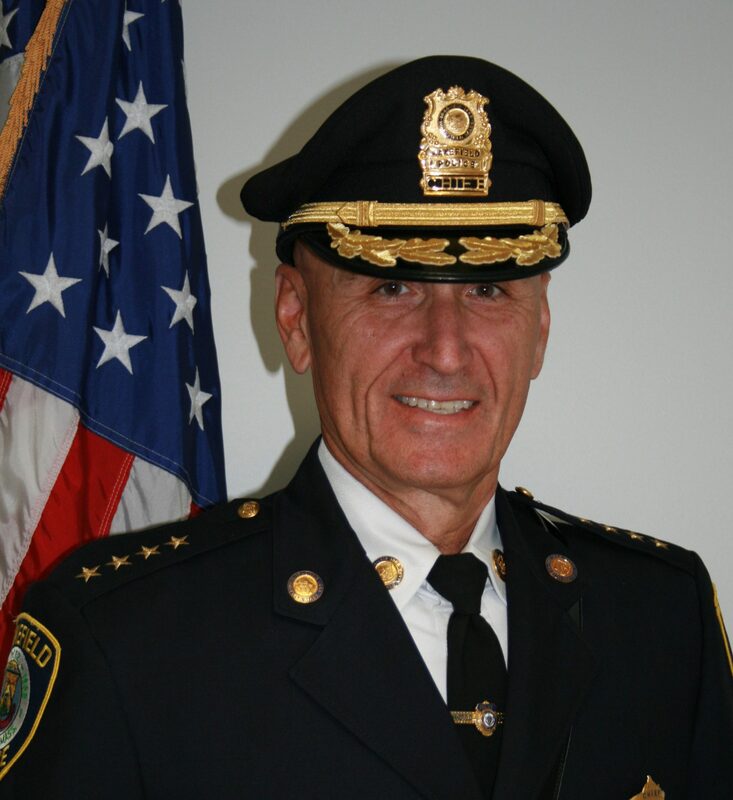 Chief Smith began his career in 1974 as a summer officer in the Town of Oak Bluffs Police Department on the summer resort island of Martha’s Vineyard Massachusetts. While with the City of Melrose Massachusetts Police he worked his way through the ranks to the rank of Chief of Police in 1998. In 2004, Rick was appointed to Chief in the Wakefield Police Department. In October 2015, Chief Smith was elected at the international conference in Chicago to the position of Vice President at Large for the International Association of Chiefs of Police (IACP). Chief Smith will serve in that capacity until October of 2018. Sheldon Jacobs, PsyD, is a Youth & Adult Intervention Specialist for the Clark County Department of Family Services. 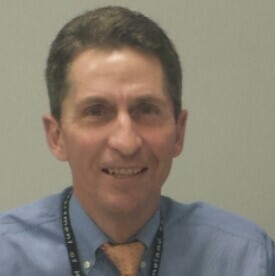 He teaches Masters’ level courses in the University of Phoenix’s Marriage and Family Therapy Program and serves as a crisis response consultant for the Crisis Care Network, providing services to employees in the corporate sector utilizing psychological first aid techniques. With the Clark County Department of Juvenlie Justice Services’ Clinical Services Division for seven years, he conducted psychological evaluations and risk assessments on juveniles detained in juvenile detention. He has been published in multiple national journals and magazines, writing about clinical implications for gang members and evaluating risk in violent children. Paul Timm, PSP, Vice President of Facility Engineering Associates, is a board-certified Physical Security Professional (PSP), the author of School Security: How to Build and Strengthen a School Safety Program, and a nationally acclaimed expert in physical security. In addition to conducting numerous vulnerability assessments and his frequent keynote addresses, Paul is an experienced Crisis Assistance Team volunteer through the National Organization for Victims Assistance (NOVA). He is certified in Vulnerability Assessment Methodology (VAM) through Sandia National Laboratories and the ALPHAÔ vulnerability assessment methodology. He is also a member of ASIS International’s School Safety & Security Council and the Illinois Association of School Business Officials’ Risk Management Committee. Paul recently earned his Master’s degree from Moody Theological Seminary. Scott Breor serves as Deputy Assistant Secretary for the Department of Homeland Security’s Office of Infrastructure Protection (IP). The mission of IP is to lead the national effort to protect critical infrastructure from all hazards by managing risk and enhancing resilience with the critical infrastructure community. Specifically, IP provides communities access to specialists, vulnerability and security gap analyses, and training such as Active Shooter, suspicious activity, and improvised explosive device (IED) awareness. Mr. Breor has over 30 years of military and senior executive experience in the United States government.